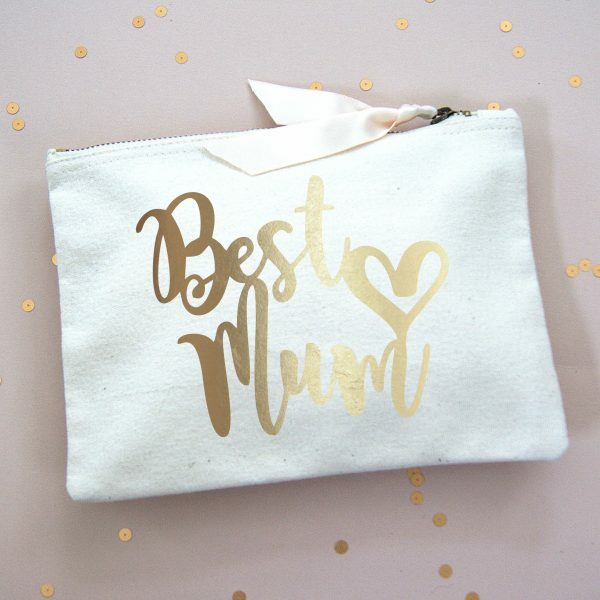 So we’ve had Valentine’s Day and now Mother’s Day is just around the corner. 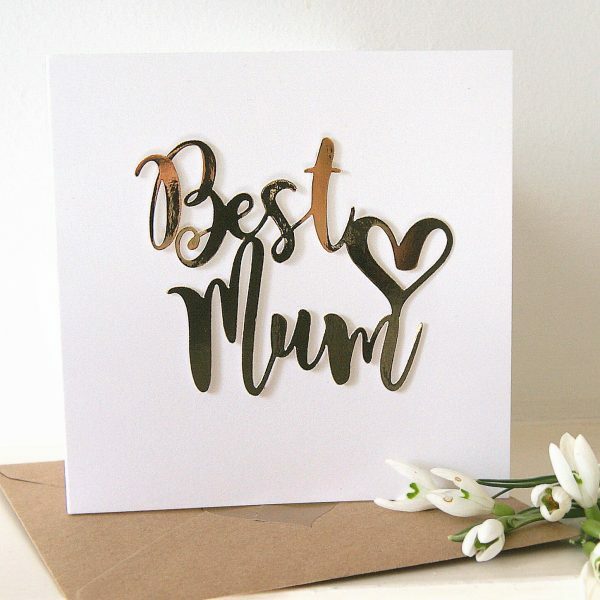 So here’s a little reminder in case you need one! 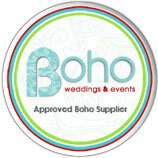 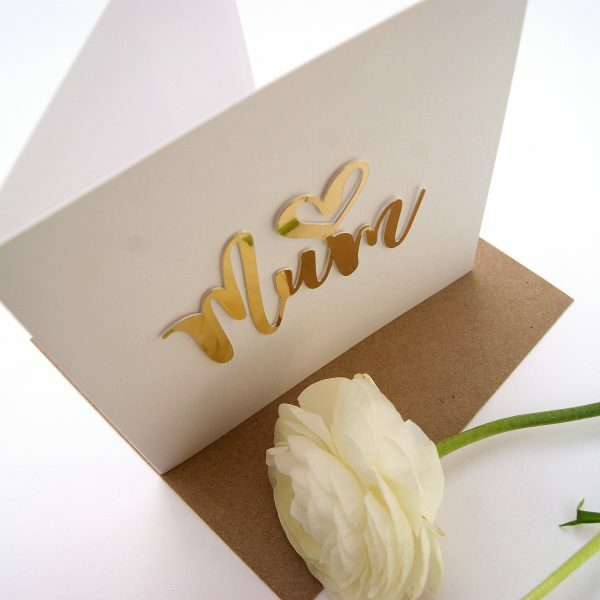 This year its the Sunday 11th March, don’t forget. 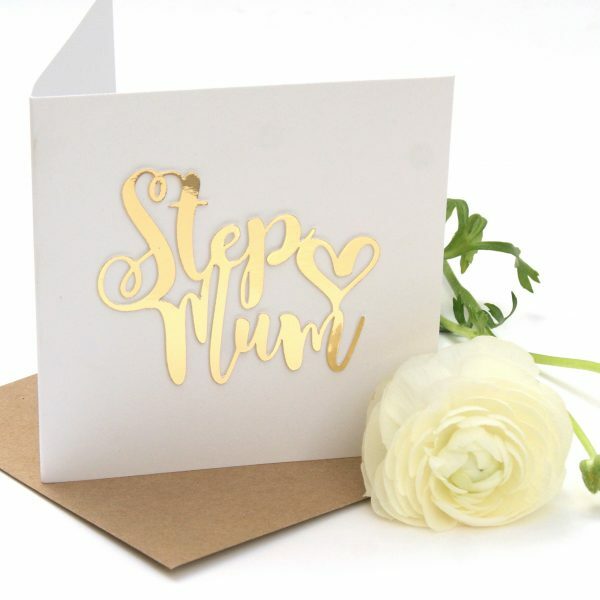 Let your Mum know how you feel and send some love! 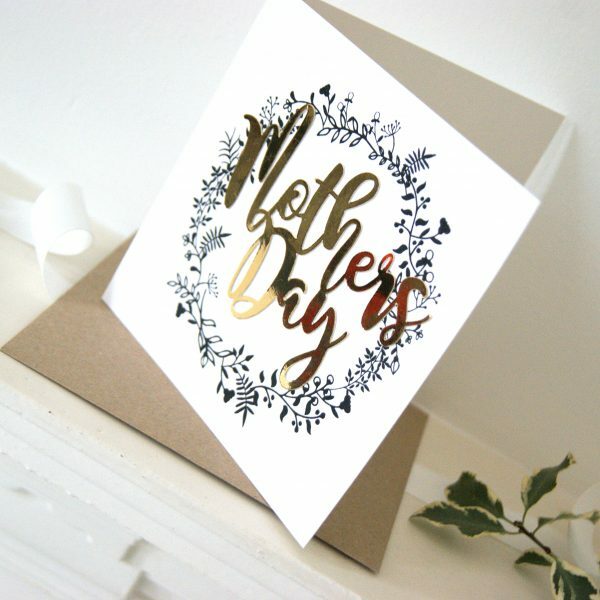 Our ever growing card collection for Mother’s Day has a card for almost every Mum! 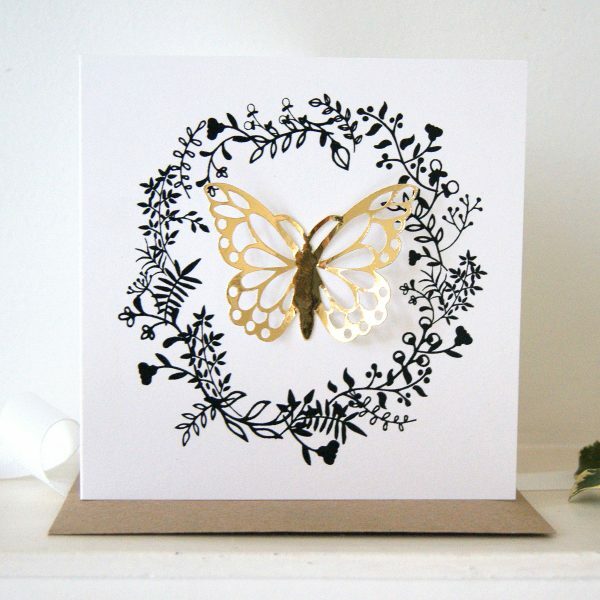 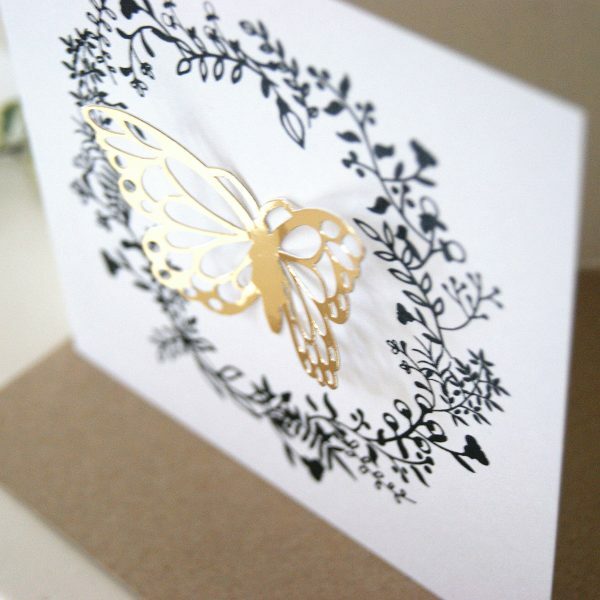 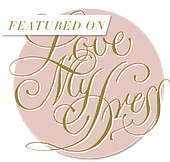 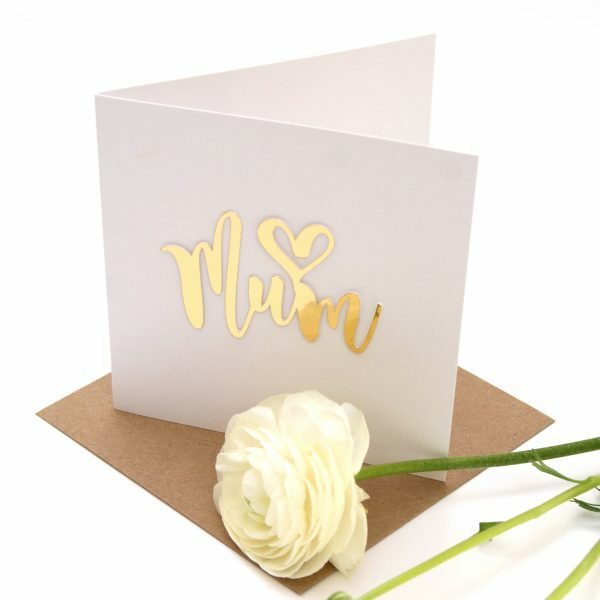 Perfectly gorgeous in gold foil, these simple paper cut designs say it all. 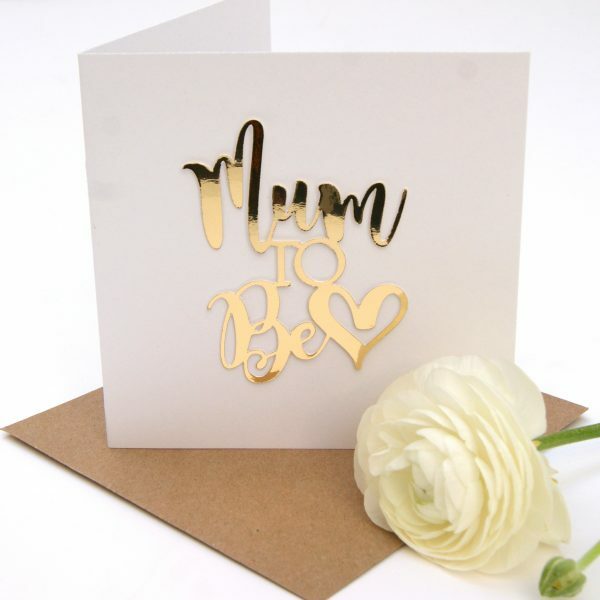 There’s a card for the ‘Mum to Be’ which can be sent from the bump! 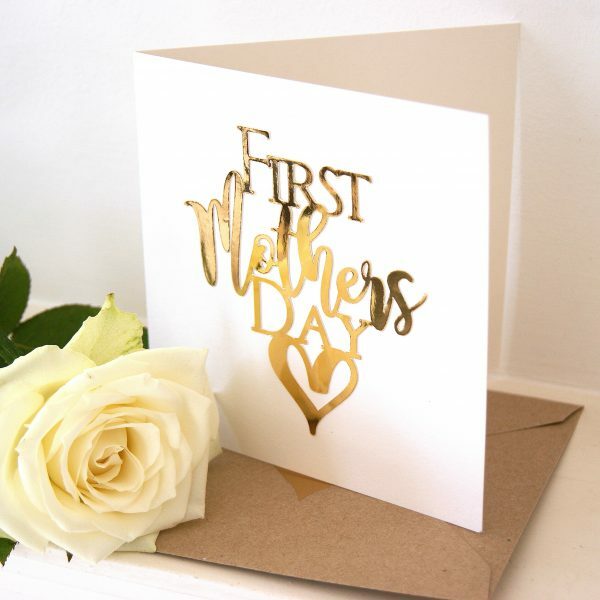 A card for the ‘First Mother’s Day’ probably the most important one ever. 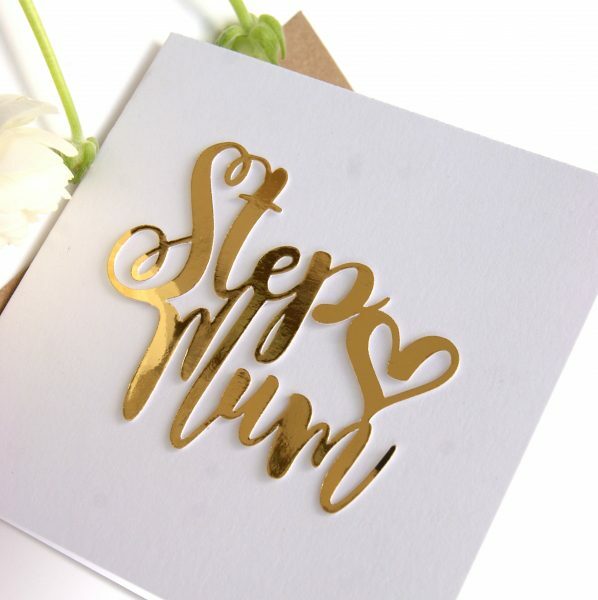 One for your Godmother, Step Mum and of course those to let your Mum know she’s loved and the best ever! 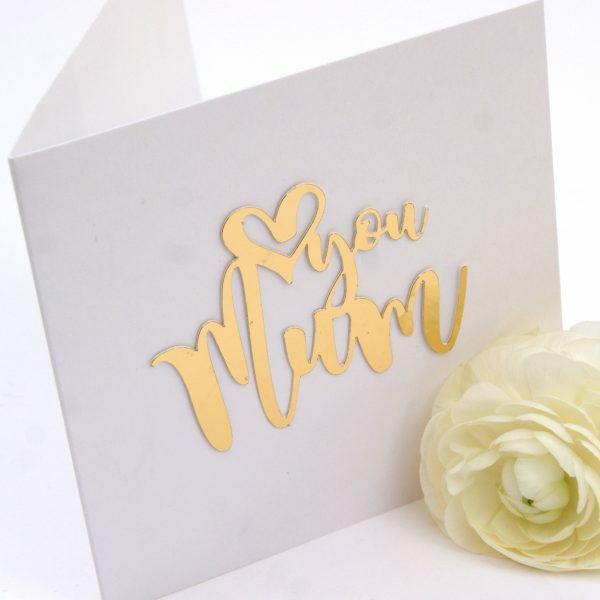 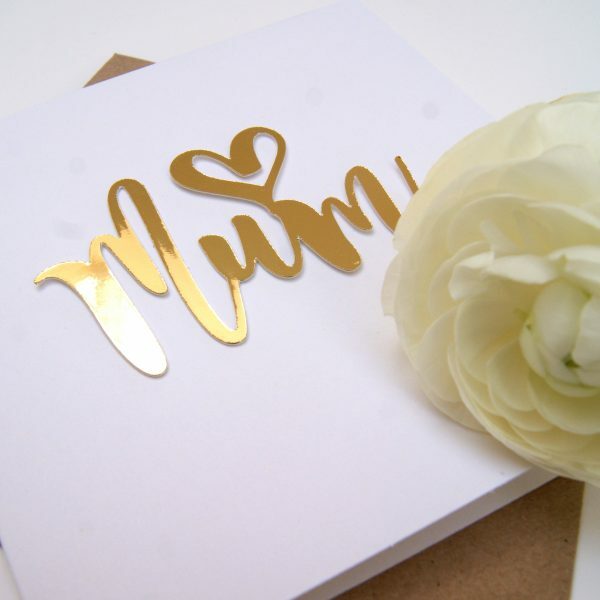 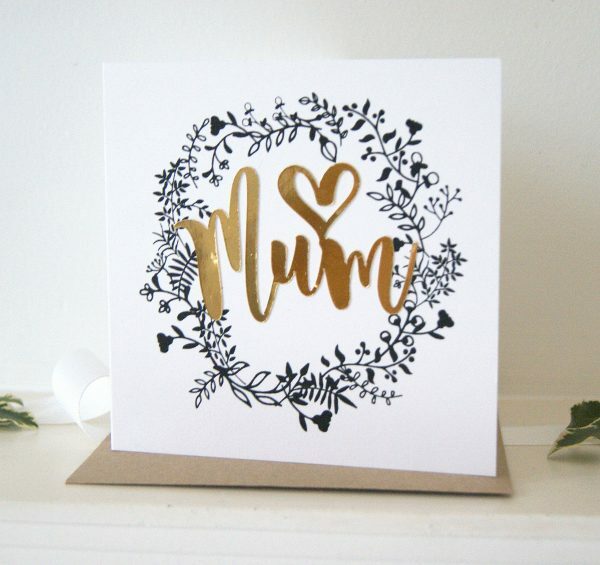 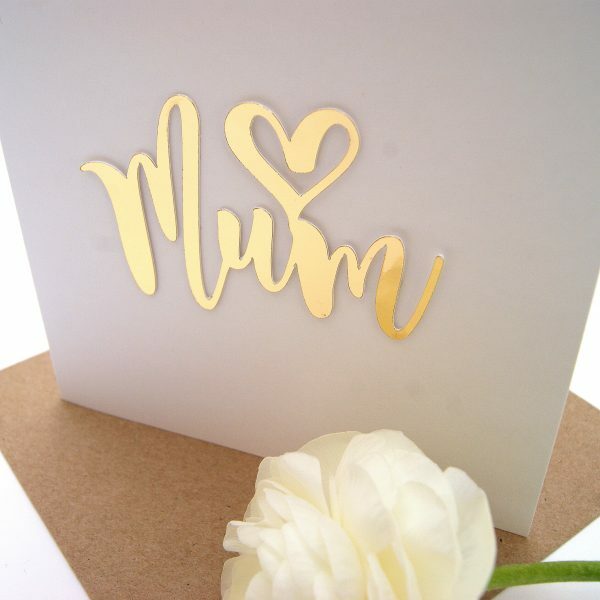 To get your card delivered in time for Mother’s Day pop over to our NOTHS shop and we can either send the card to you to hand write and deliver or we can hand write a message just for you and send it directly to your Mum. 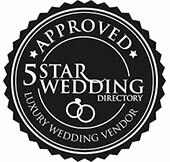 Its a great little idea especially if you live overseas. 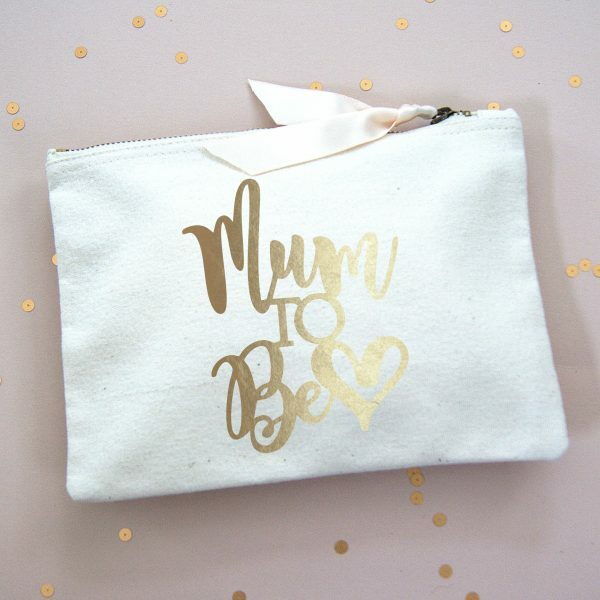 ‘Mum to Be’ to be sent from the bump! 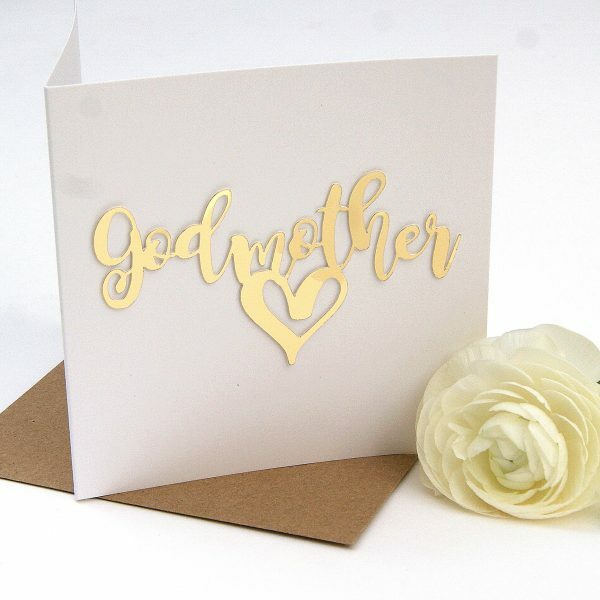 The first Mother’s Day could be the most important one, so send this unique card to mark the really special occasion. 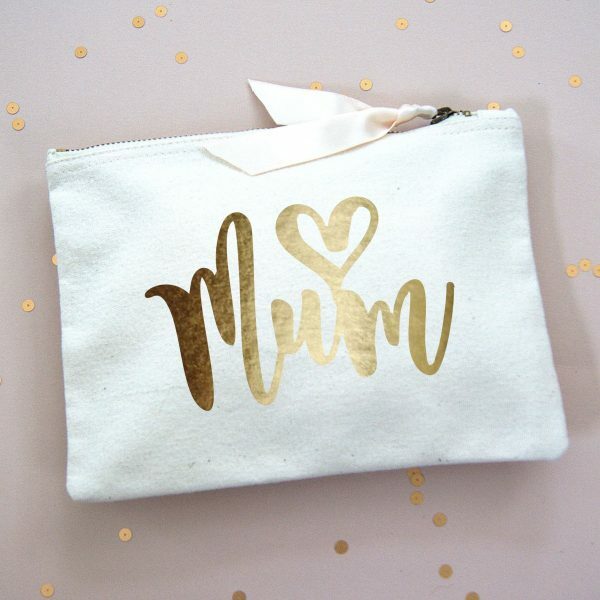 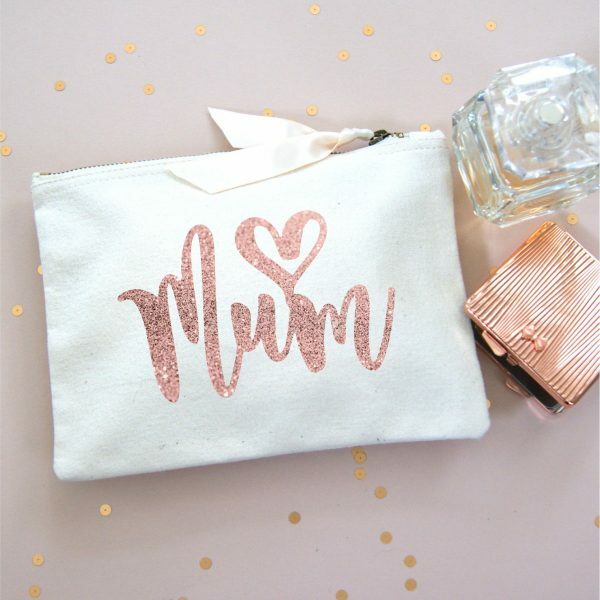 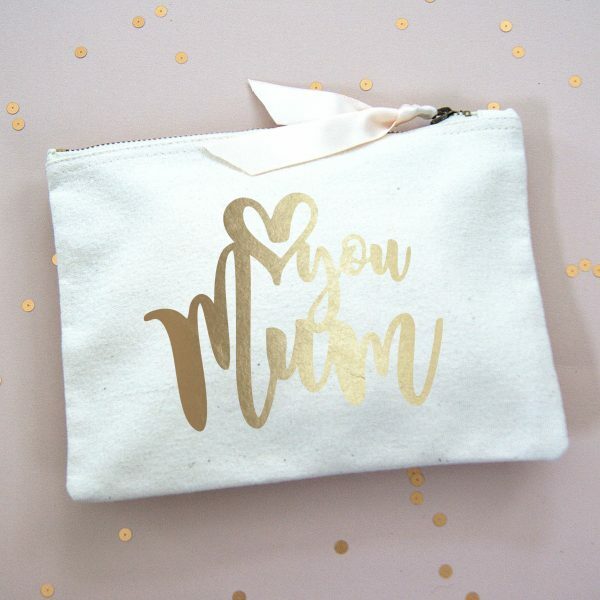 Why not treat your Mum to one of these gorgeous makeup bags too in either gold foil or rose gold glitter! 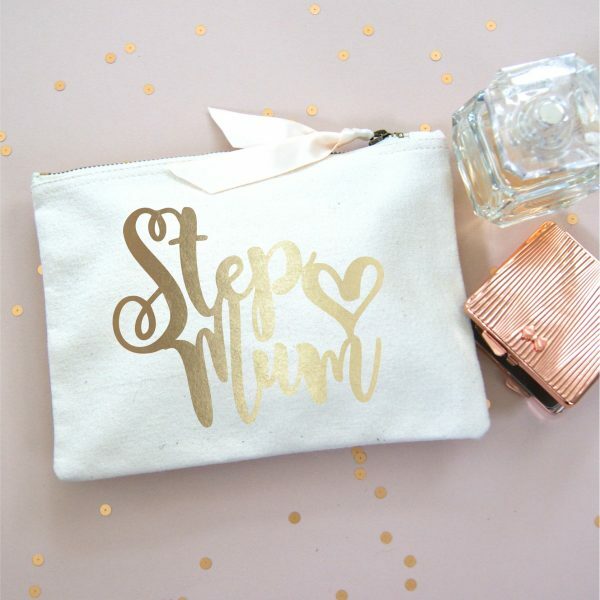 Perfectly pretty, really useful and every day you’ll make her smile!